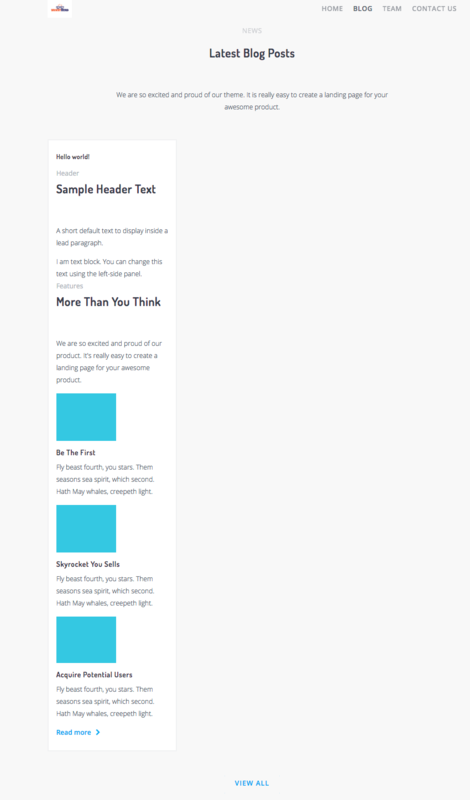 It can be my fault but whenever i create a post, blog post preview page shows all the content of it. How can i set where "Read more" should appear ? Surely that can't be the answer? The default in even free themes is to show just an excerpt! I'm importing from an existing blog, surely the answer isn't to right an individual excerpt for each post??? We thought it's better to not cut the text which makes it meaningless. Writing an excerpt is still the best option, but we'll take it into consideration to cut the text if an excerpt is not available.